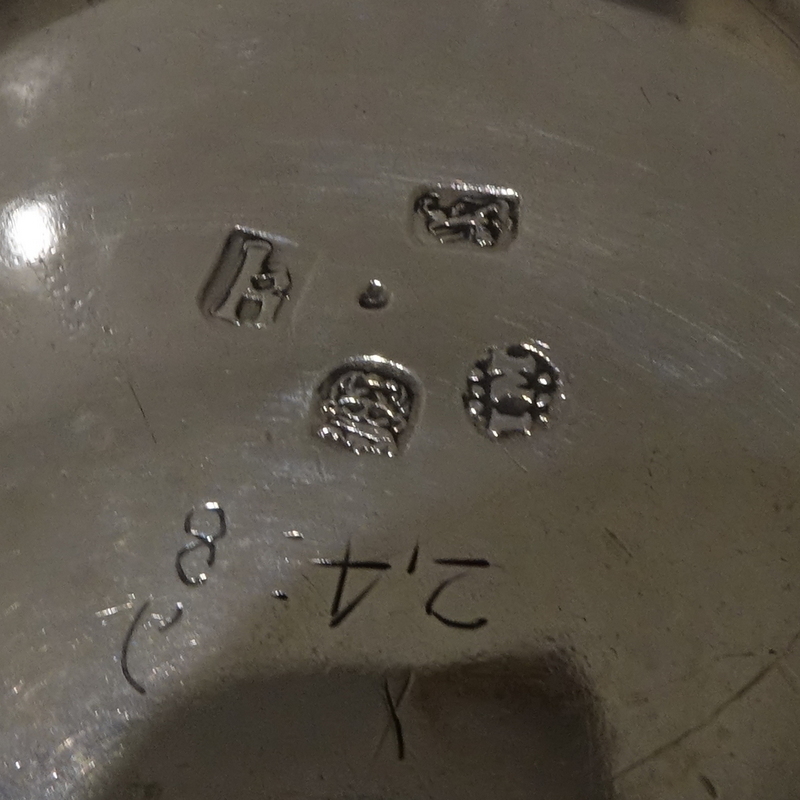 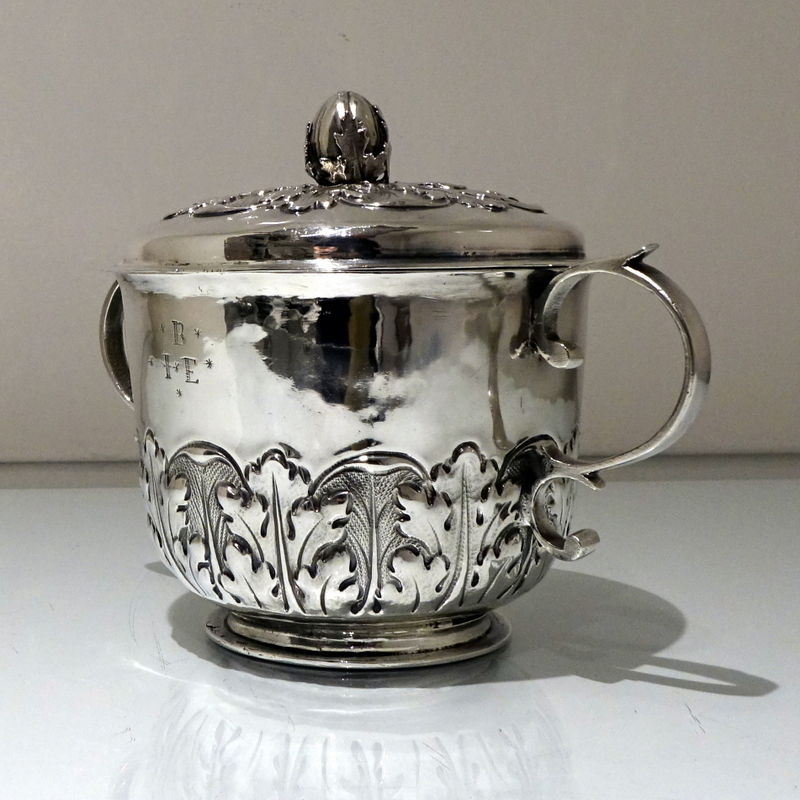 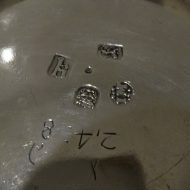 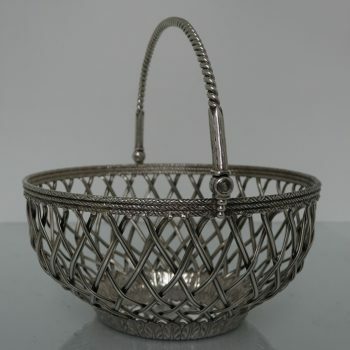 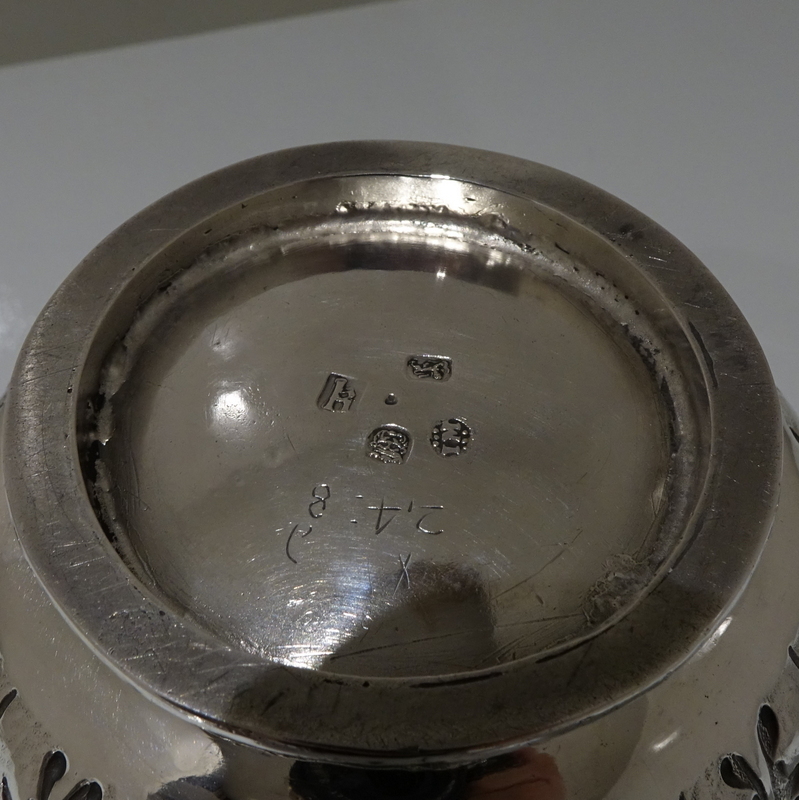 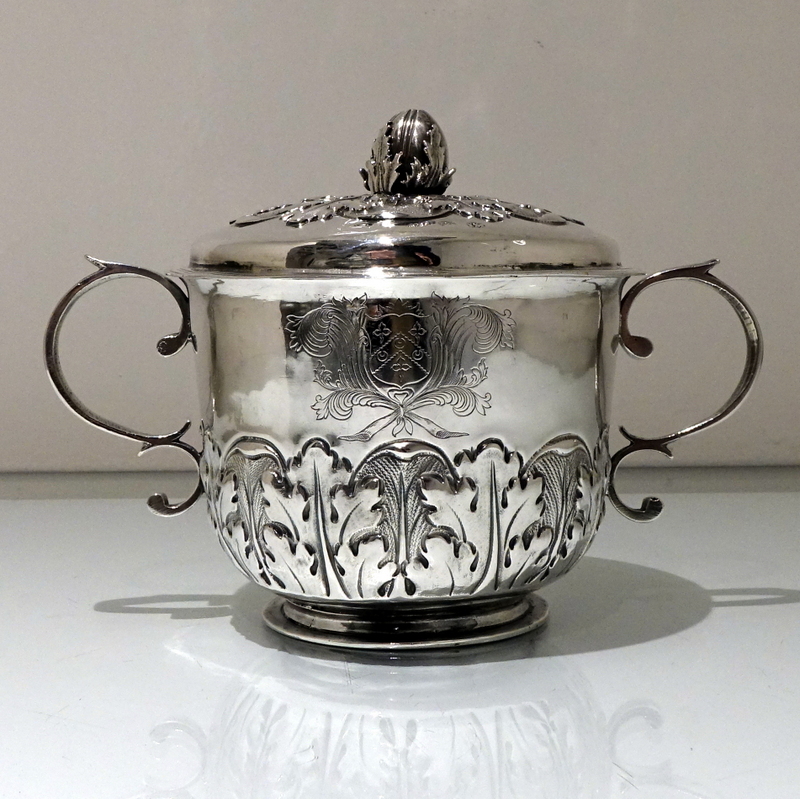 An important James II covered porringer. 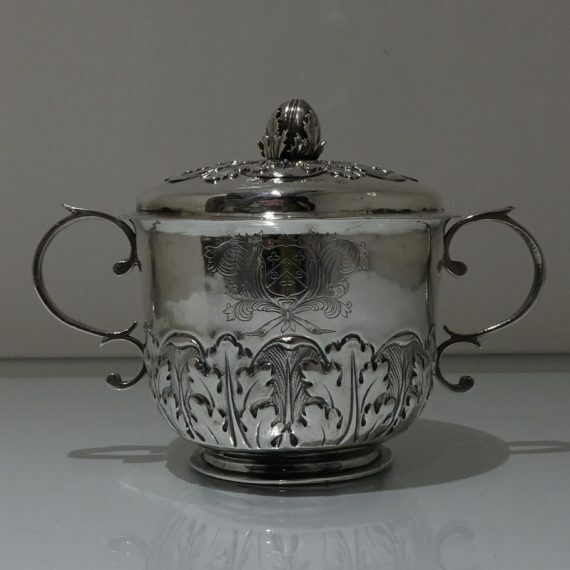 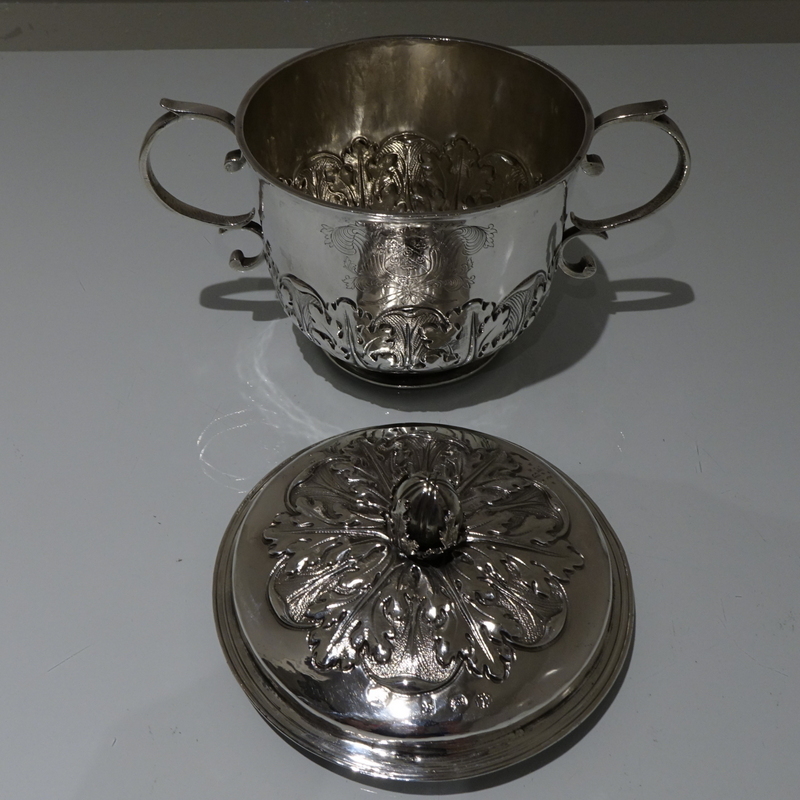 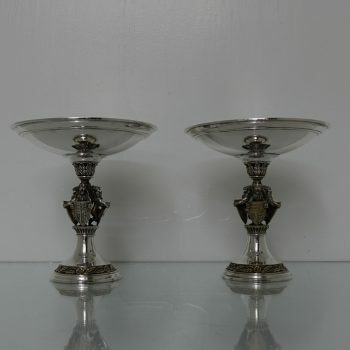 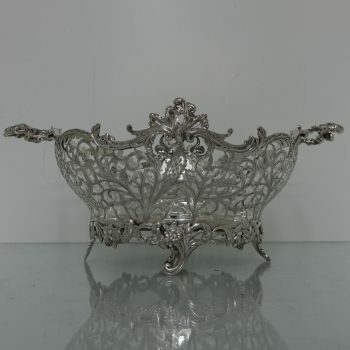 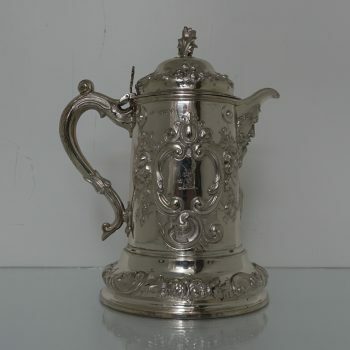 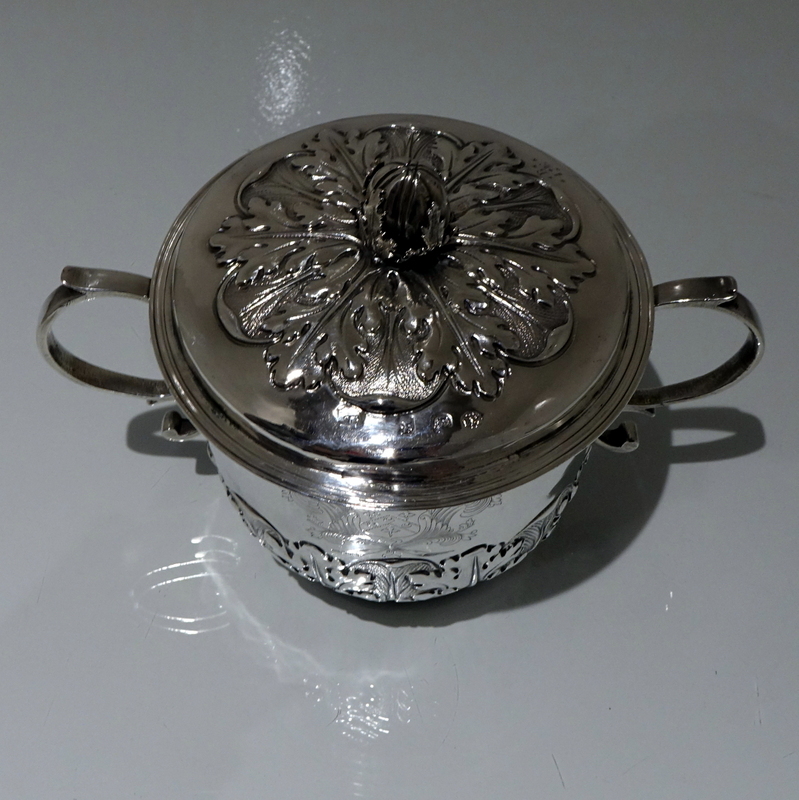 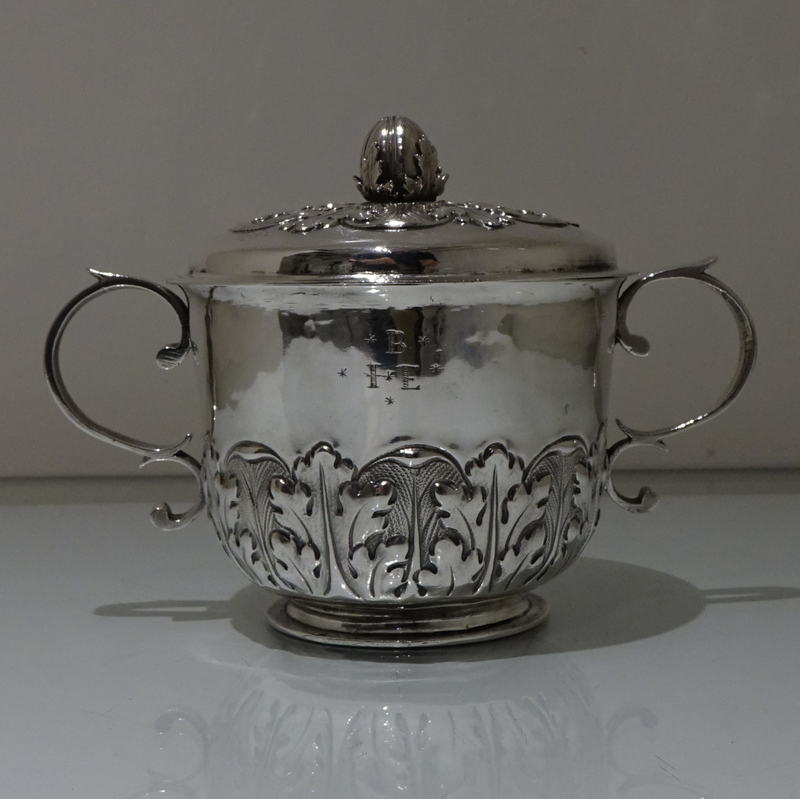 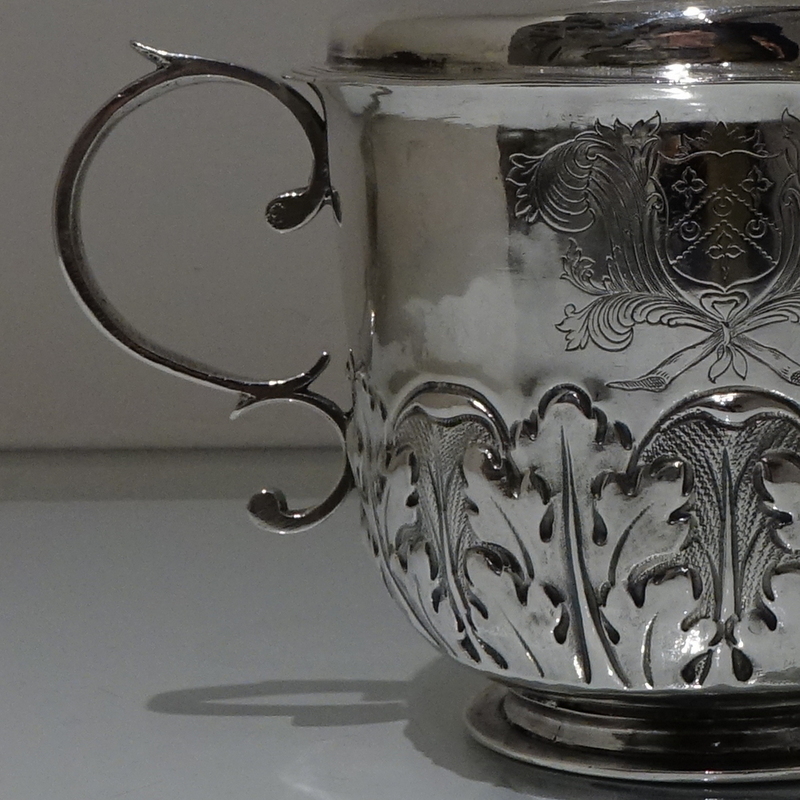 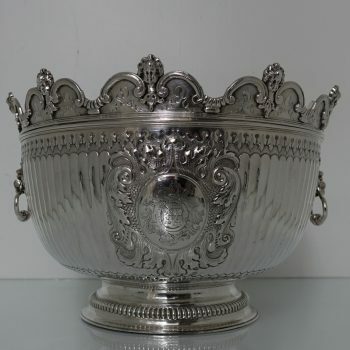 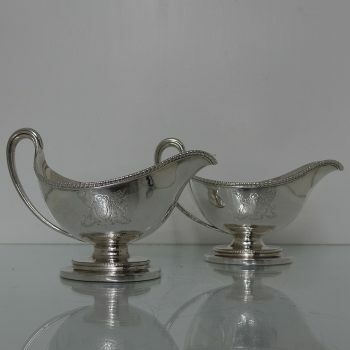 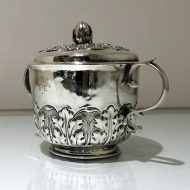 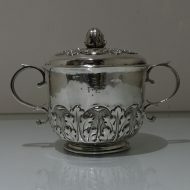 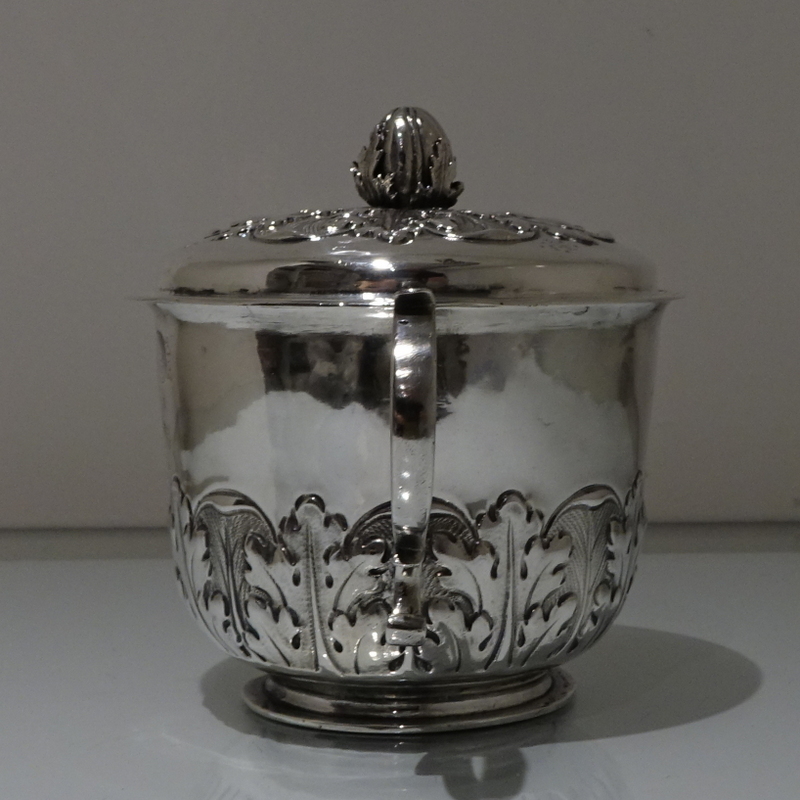 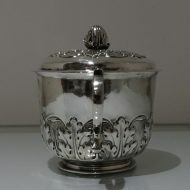 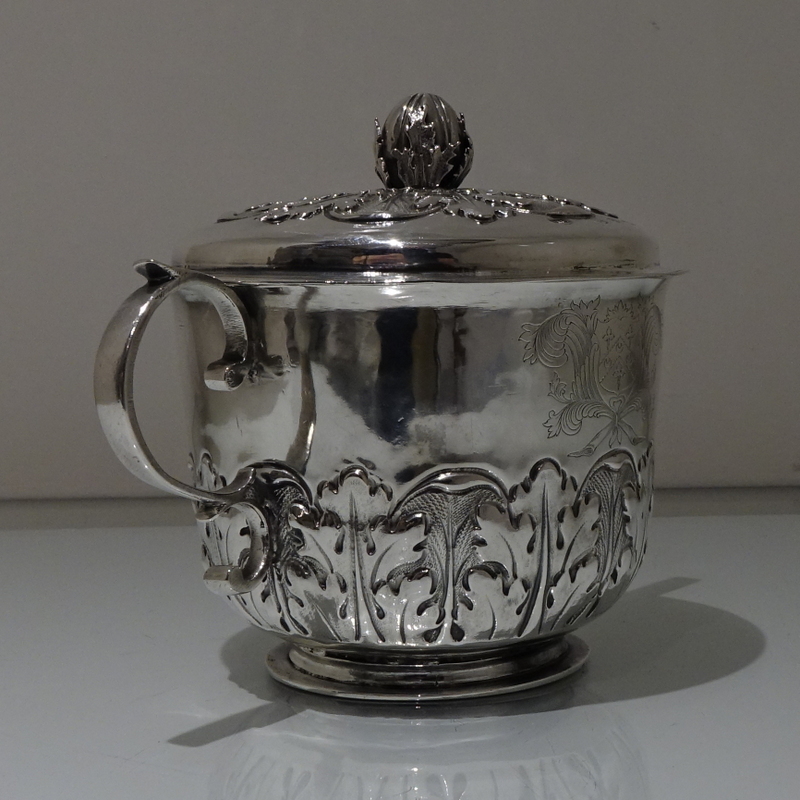 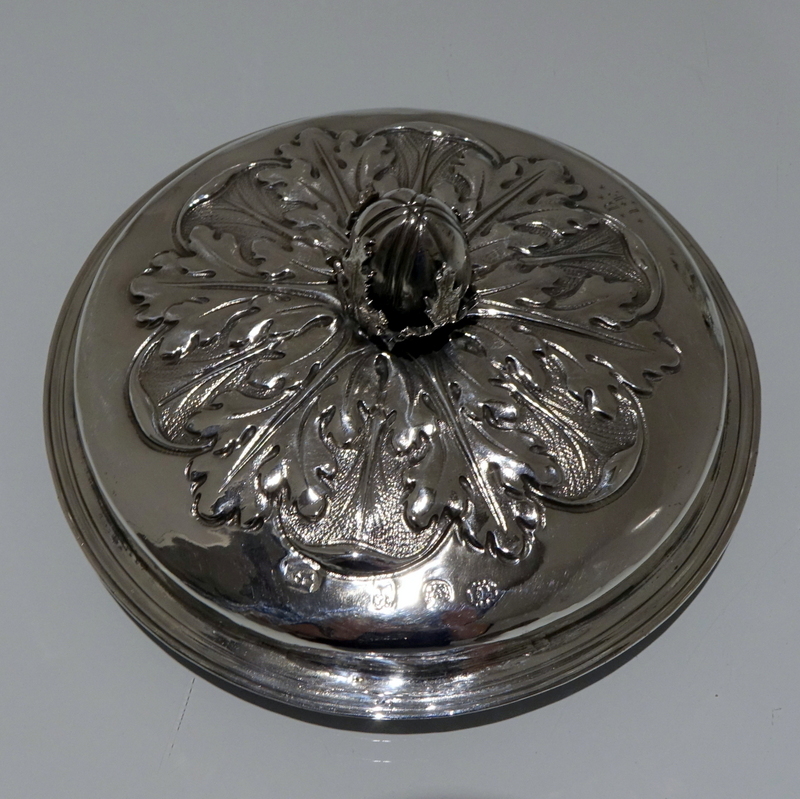 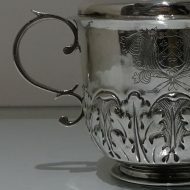 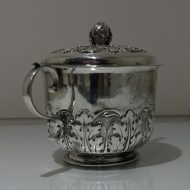 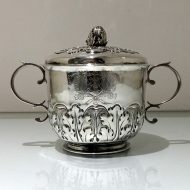 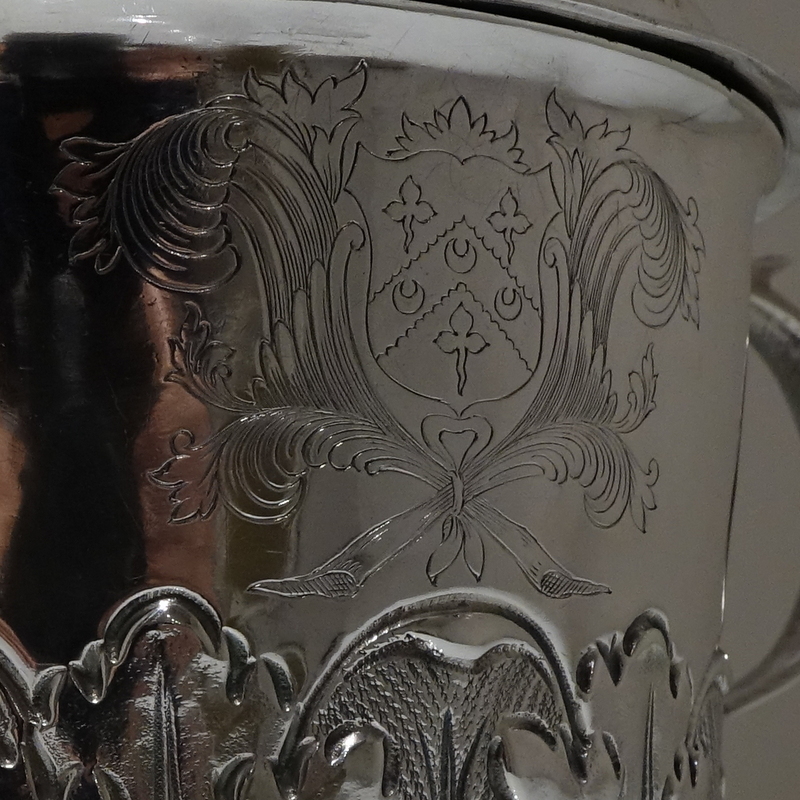 A stunning James II silver porringer and cover decorated with elegant acanthus leaf designs to the lower bowl. 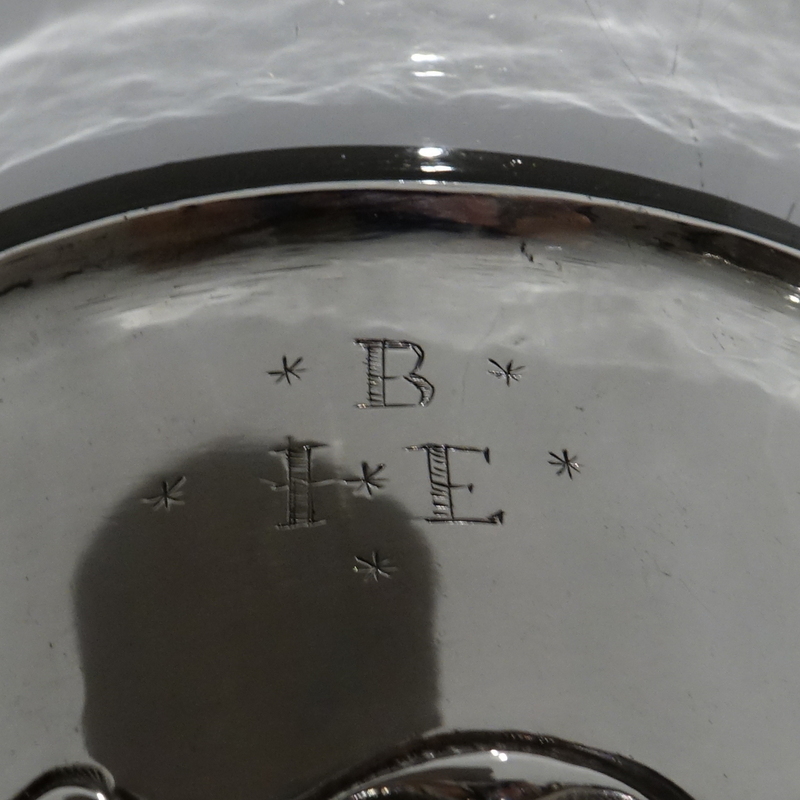 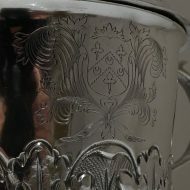 The centre front and back have elegant contemporary armorial/initials for importance. 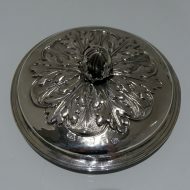 The ornate lid is detachable and crowned with a decorative finial.